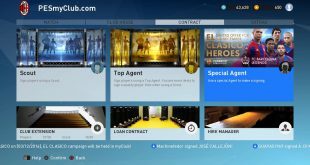 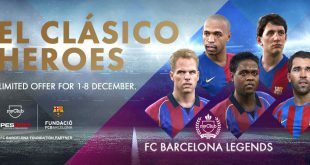 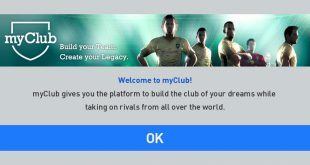 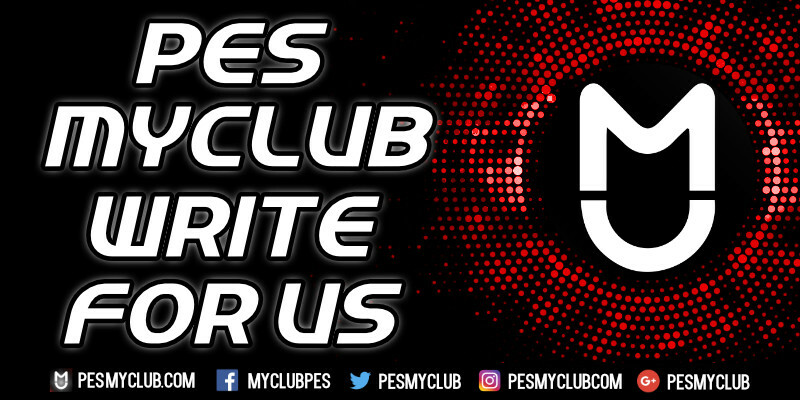 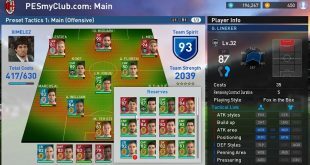 PES myClub 2017 – myClub Teams Too Easy? 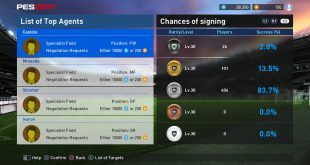 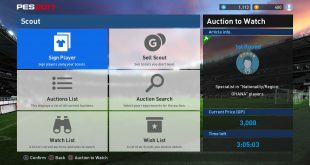 PES myClub Black Balls – Are They Harder to Get? 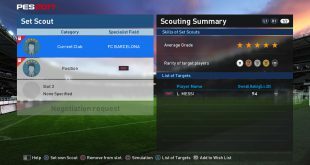 November 2, 2016	Comments Off on PES myClub Black Balls – Are They Harder to Get? 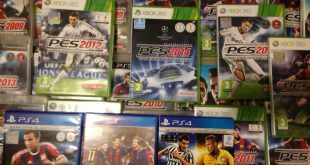 Babangida – How Fast Is He? 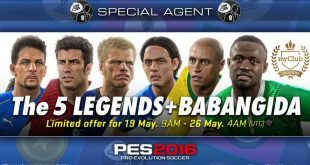 May 23, 2016	Comments Off on Babangida – How Fast Is He?